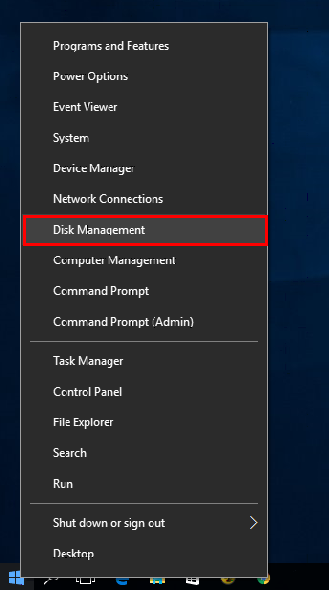 Disk Management is a utility built into Windows Vista, Windows 7, Windows 8, and Windows 10 which can be used to create, delete, and format partitions. 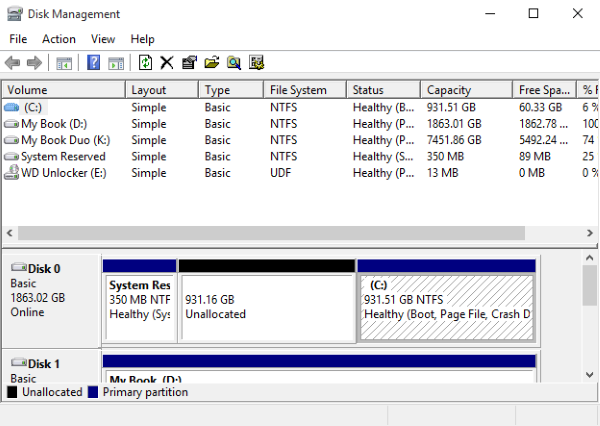 If the drive does not appear in Disk Management, please Contact Us. 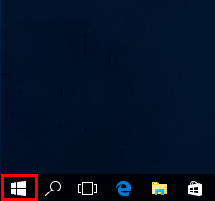 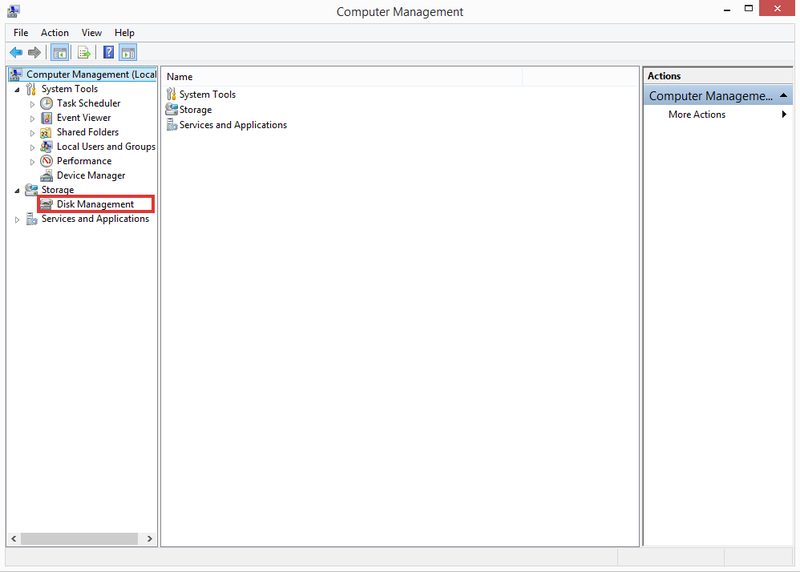 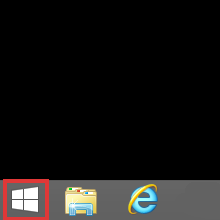 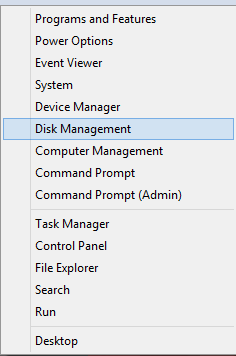 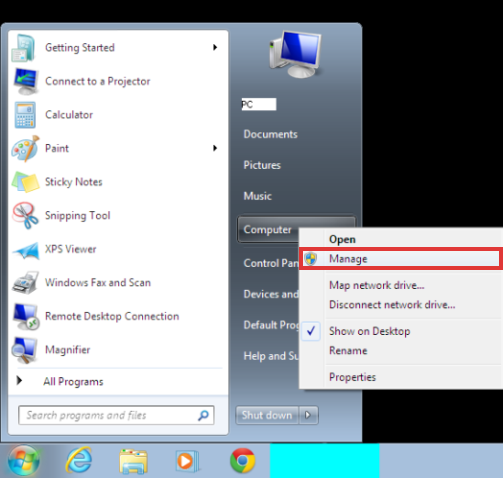 Click on Disk Management, which appears in the left-hand side under the heading Storage. 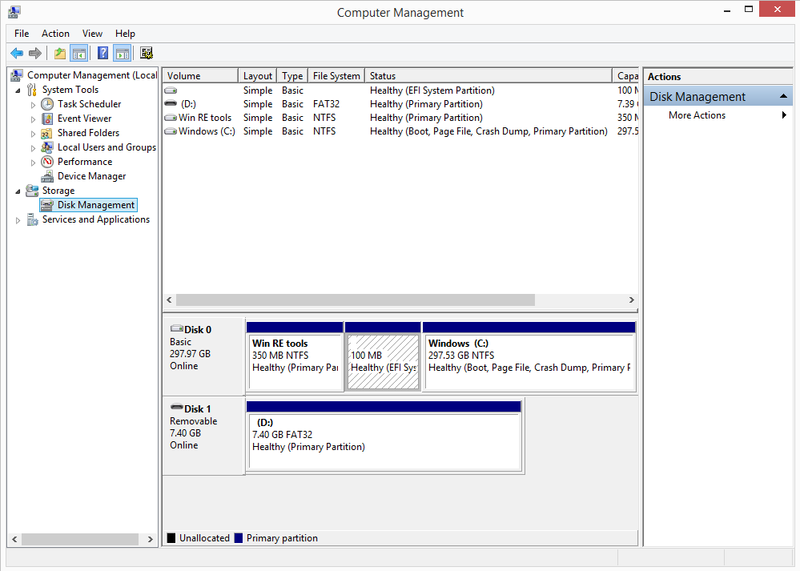 Disk Management can also be used to view partitions and their formatted file systems on the hard drive.